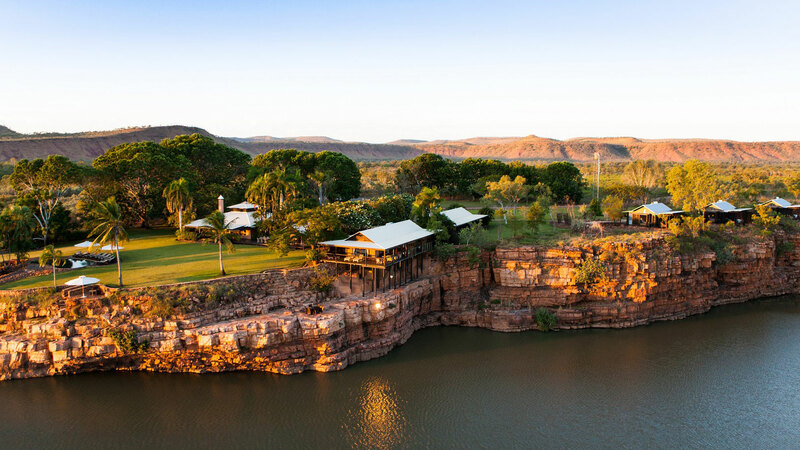 Wild outback scenery, pristine beaches, gorges and freshwater swimming holes await visitors to the spectacular Kimberley Region. With an area twice the size of Victoria, there are an incredible variety of things to do and see. 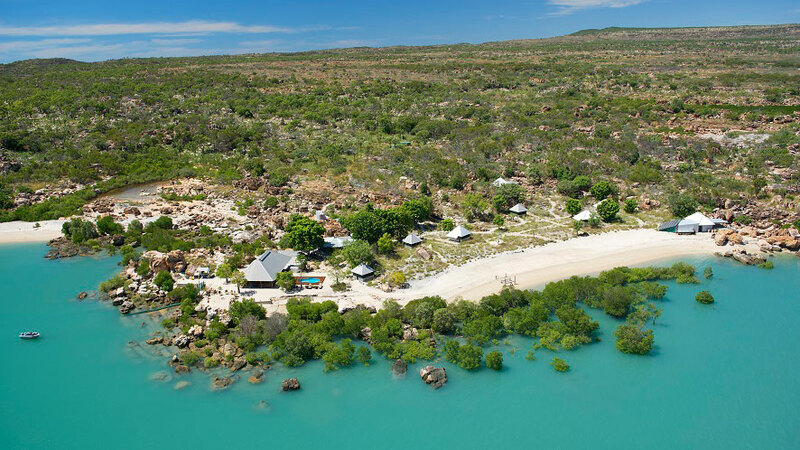 Broome, well known for its pearl industry and stunning Cable Beach, is the largest town in the region. 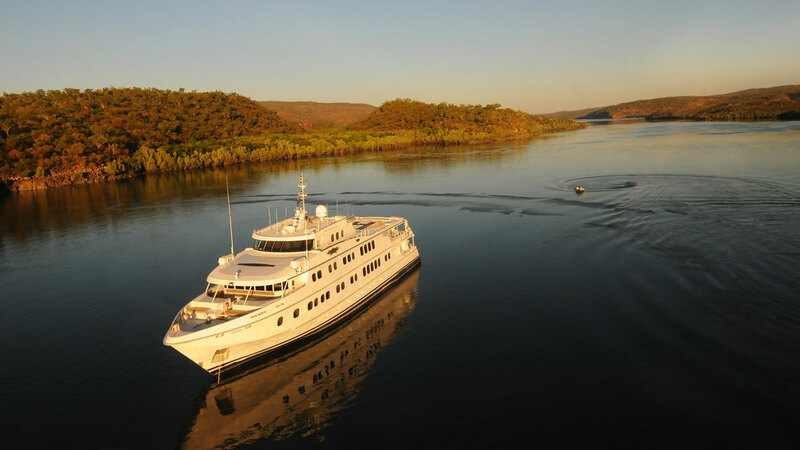 The remote nature of the Kimberly Region makes it the perfect destination to escape for an action packed adventure or to relax away from the busy cities.